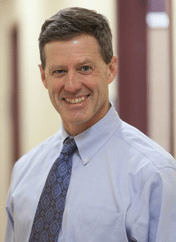 Dr. Stephen C. McNeil has been practicing orthopedic surgery in the North Easton, Massachusetts, area since 1991. Right after completing his residency at Tufts University in Boston, he entered the private practice setting. Dr. McNeil has been Chief of Orthopedics at Steward Good Samaritan Medical Center for more than 15 years. He has established a reputation for excellence in general orthopedic surgery, sports medicine, and joint replacement surgery. When he isn’t seeing patients or students, Dr. McNeil devotes all of his spare time to family. 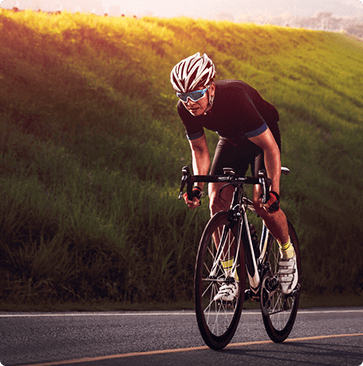 He is an avid cyclist and triathlete. He is married with 11 children!